If you want to make money online, you’re in luck! These days, basically anyone can start an online business. In this article, we will discuss 20 great online business ideas, to help you get started. It is true that with 4 billion active internet users, the internet promises huge opportunities to make money online. However, keep in mind, it is a very competitive industry, so you need to put work in to succeed. That is why picking up a niche is important. Let’s say you like to travel and enjoy delicious food, you can create a food review blog. But, you can set your niche to street food from any places you have visited. Or, you can start with what people need. You need to do a lot of research for that. Then, you can run an online business that fills the gap of the market. Web hosting. For an idea that requires a website, you need web hosting to make it live on the internet. We recommend Hostinger that offers web hosting service at competitive prices. A domain name. Pick a domain name that best reflects your business. This is an important business decision that you can do after picking out a niche. Time. Some ideas might need more time than others. Evaluate how much time you need to earn a profit. Now, let’s start with 21 great online business ideas for making money online. There are many reasons why people write a blog. Some want to communicate with like-minded people, share knowledge with others, and make money. For more details, you can read this complete guide. Google Adsense. You can learn from Jack Herrick (WikiHow) who earns $2 million per month from Adsense. Selling eBooks. If you want to be like Carol Tice that makes $45,000 from selling eBook, you can do it from your blog. Paid reviews. It needs excellent skills to write a great review and get money from it. But, Famebit shows us how to do it successfully. Affiliates. Pat Flynn says that it takes time to earn much money. But, affiliate marketing is amazing for making money online. Ecommerce is buying goods and services through the internet. Amazon and eBay are big names you must be familiar with. Setting up an ecommerce site is one of the best online business ideas on our list. The opportunity to make money in this industry is huge. 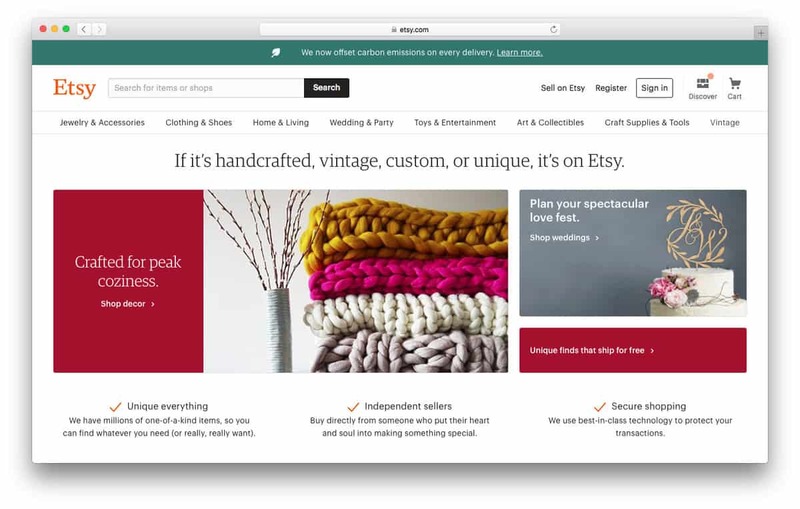 Etsy is one of the examples. It is a gorgeous site that sells handcrafted products that features custom handmade products such as jewelry and toys. You can read how to start your online store for more details. Do you have great selling skills but have no space to store products? Drop shipping is worth a try. With drop shipping, you can earn profit from selling other people’s products. When a customer places an order, you receive the money and buy the products from a supplier. Then, the supplier delivers the product to the customer. So, the profit comes from what the customer pays deducted by the money to buy the products. Also, there is no additional cost because you never handle the products. If you want to jump into drop shipping business, you need a website to display goods from suppliers. Then you’re ready to receive an order. 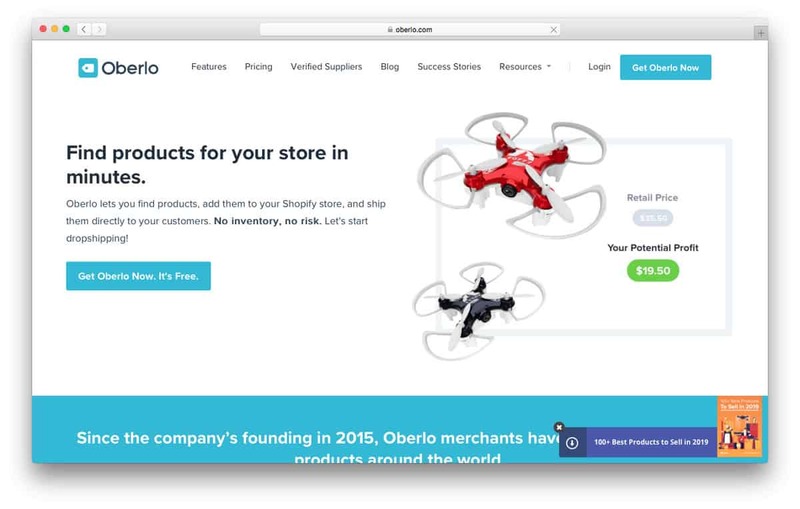 Oberlo is an example of how drop shipping can make money. It has sold more than 85 million products around the world. Interested? Affiliate marketing is promoting others’ products. If people buy things because of your recommendation, you’ll get a commission. You need to join an affiliate marketing program and get a special link. Then, you can use the link on your website and social media posts to drive people to specific products. Writing a review of a product with links. So, if you think this idea suits you, learn it more from this guide. Your writing skills could lead you to great online business success. There are many websites that would pay your writing. One of them is Cracked. This humor site needs creative writers to flood them with hilarious articles. You can make $250/article while improving your writing skills. 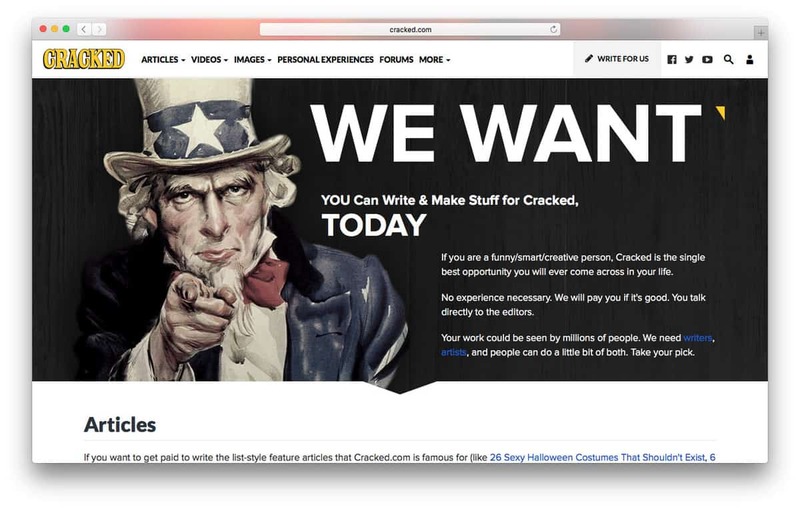 Or, you can use your blog to get writing jobs. Danny Margulies can inspire you on how to achieve such success as a freelance writer. App Development is one of the best online business ideas to gain a lot of profit. Think of a big hit like Spotify or Instagram. There are many ways of making money online from apps, especially mobile apps. Freemium (users can pay more for advanced features). You should also understand your expertise. Let’s say if you are fond of games, you can create nice mobile games. PUBG online, Pokemon Go and Clash of Clans are games that generate a lot of money. Podcasts are digital audio or video files produced in a series and distributed to online subscribers. It’s becoming more popular each day. Podcast offers benefits for broadcasters and subscribers alike. 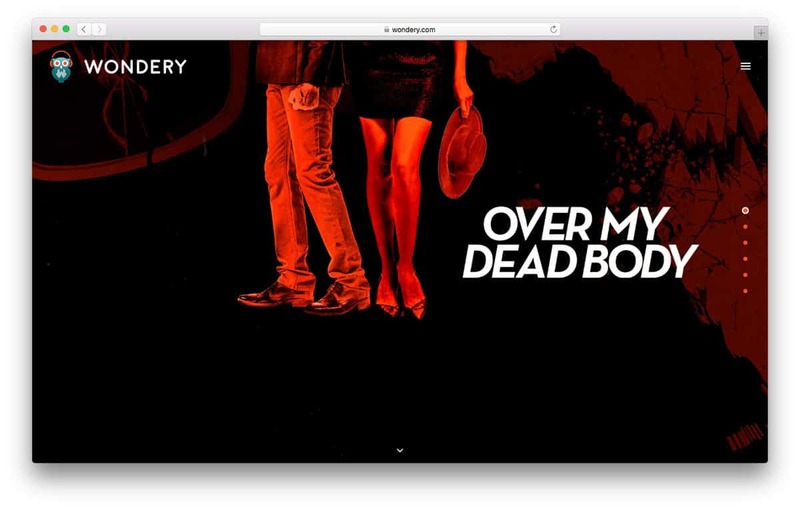 While broadcaster can podcast to make money online, subscribers can listen to personalized content anywhere. While the initial phase might be slow when start podcasting, you never imagine it could become as big as Wondery. If you’re good at graphic design, you can make money online with those skills. There are many websites that could help you connect with clients. 99designs is a good example. Up to now, they have more than 97,000 designs. Joining 99designs lets you earn money from the projects you choose. 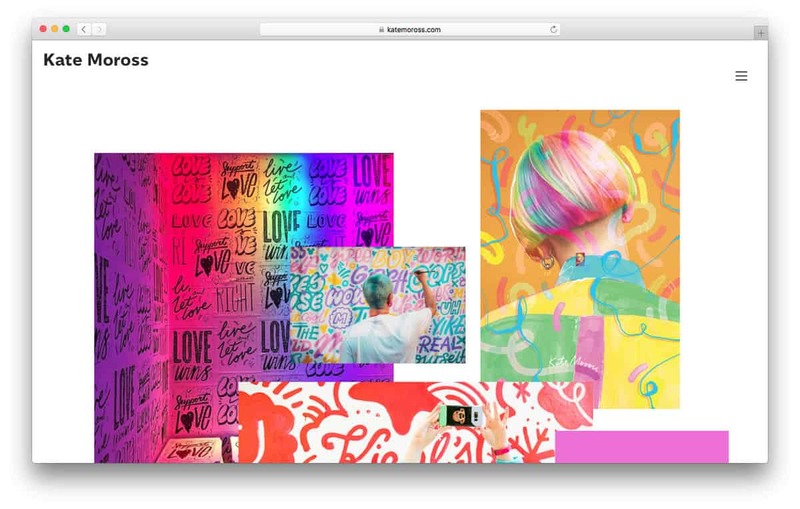 Or, you can see how Kate Moross does it well. Displaying her best work to show her expertise is brilliant. Potential clients who like her work can contact her directly from the website. If gaming is your life, twitch streaming is worth a try. Not only is it fun, but you can get a lot of money from that. Great online business idea, right? 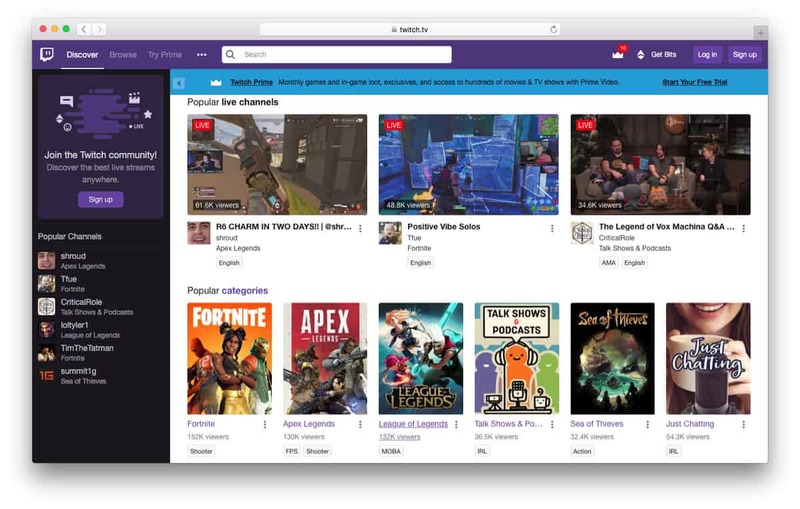 Twitch is a platform for gamers streaming their videos when playing games. Other than enjoying the games yourself, you can be a broadcaster and let millions of people watch you play the game. If you’re good enough you could be a professional gamer. As an example, Jeremy Wang makes a lot of money from twitch streaming. He has more than 800,000 followers on Twitch and gets $20,000 per month. Plus, more money from sponsorship and brand deals. Cryptocurrency is a virtual currency that uses cryptography for security. To get money from Cryptocurrency mining, you need a special computer to solve problems. Bitcoin mining uses units called blocks. Each block is locked with a series of mathematical problems to secure transactions. If you are the first one who solves them, the reward is for you. The reward for completing a block is 12.5 Bitcoin. The price of a Bitcoin is about $3,500. So, you’ll earn $42,000 for the reward. Hardware. It will cost up to $4,000 for aluminum rig frame, 6x GPU, PSU, cooling system (as it produces a lot of heat), etc. Electricity. It will consume around 20 kWh for your daily needs, make sure you know how much your electricity company will charge you. Maintenance. You need extra costs to repair your mining rig once problems occur. Time. You need to calculate the probability of spending money on mining and getting money from rewards. YouTube streaming is an amazing online business idea for creative people. While you can be the next Pewdiepie, going with your own unique content is always better. Ryan ToysReview is a good example to inspire you. 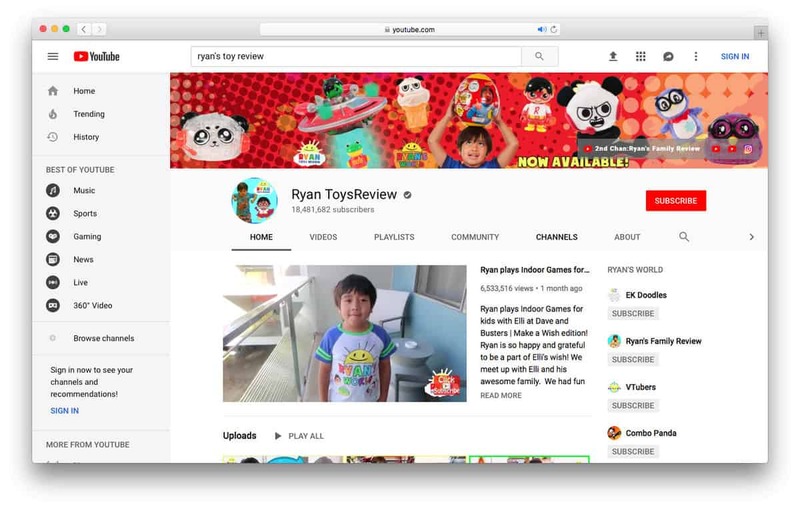 This channel is the No.1 earner on YouTube with $22 million this year by reviewing toys. Came up with an idea? Great. Then, start building your channel and get as many subscribers as possible. After that, monetize your videos. The requirement is 4,000 watch hours and 1000 subscribers to start earning money. A web developer can get as much as $3,000 working from home. A nice online business idea, isn’t it? If web development is your area of expertise, you can make money working on projects for online clients. 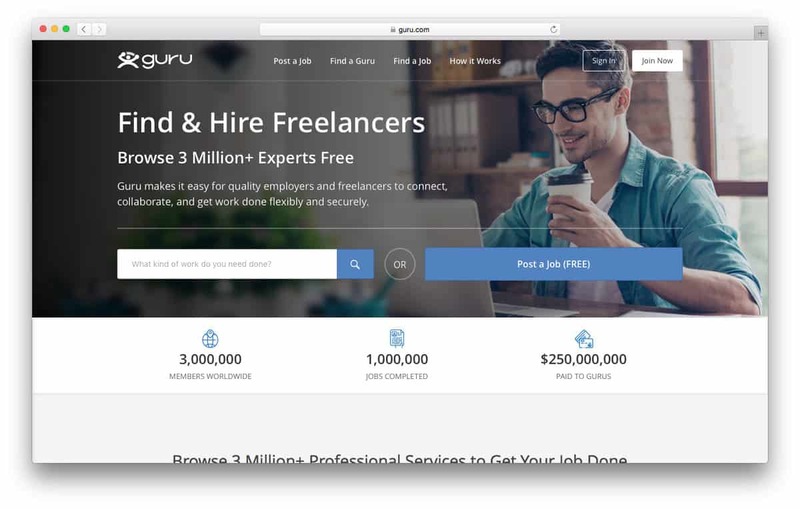 There are freelance platforms like Upwork and Guru that offer such opportunities for web developers. Or, you can showcase your skills on your portfolio website to let potential clients offer a project to work on. Whether you work as a freelancer or a full-time developer, making money from web development is very promising. Book publishing industry has changed. Now, self-publishing is a trend that promises a lot of profit. So, you can choose this online business if writing books is your talent. You can start writing and sell your ebooks online. There are many places you can do that. Amazon Kindle Direct Publishing is one of them. Here are the tips: if you want to get 70% of the price from Amazon, set your ebooks price range from $2.99 to $9.99. Why is managing social media one of the online business ideas worth trying? Many business owners believe in the power of social media but find it hard to manage it effectively. Social media managing is a fascinating job to make money and a great online business idea. If you find the perfect client, you can charge an hourly rate. According to PayScale the average salary for this position is up to $56,000 depending on your location. You can make money online by selling your knowledge to people. While it depends on your area of expertise, you can earn $25,000/year by giving life coaching. And, if you are good enough, you can be like Michael Serwa who earns more than $600,000/year. 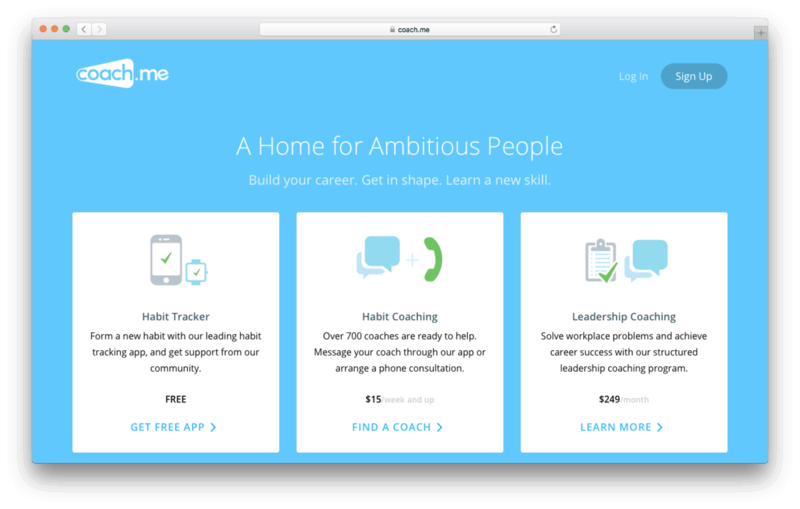 There are many coaching platforms you can join to start your coaching online career like Coach.me and Coaching Cloud. However, creating your own website for your online coaching business is better. While Google Translate works well, there is still a gap between the given and the expected translation results. This is why online translation can be one of the online business ideas that work. 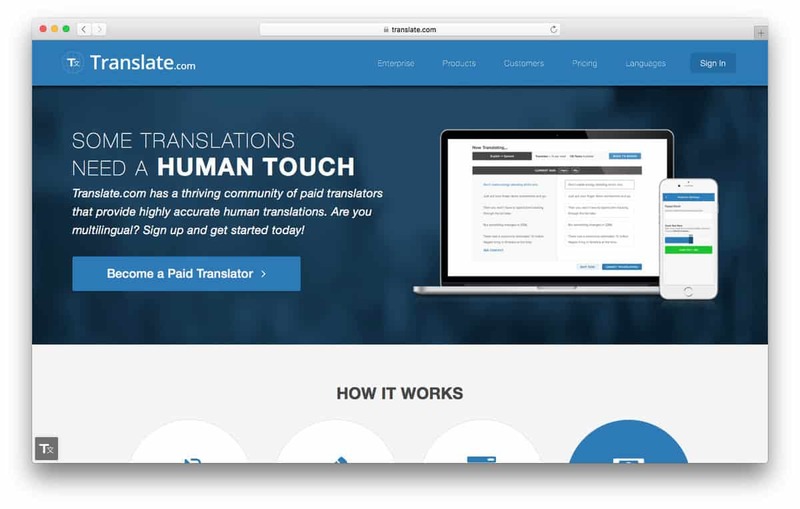 There are many websites that offer translation jobs. To name a few, there are Conyac and Translate.com. The process is relatively simple, you just need to be qualified before translating and getting paid. If search engine optimization is your area of expertise, you can make money from SEO consulting. An SEO consultant reviews a website and gives recommendations on how to make it better and get more traffic. Many people need an SEO consultant to make the website perform great and rank better on search engine page results. With this service, you can charge with average hourly rate of $171. Or, as Michael Cottam does, he makes a professional website to offer professional SEO consultancy charging $350/hour. Online tutoring is an interesting online business idea too. You just need a computer and a reliable internet connection to earn a good sum of money. Having your own website to get potential clients is always suggested. But, there are many platforms that offer you the same great opportunities. Wyzant is a great example. 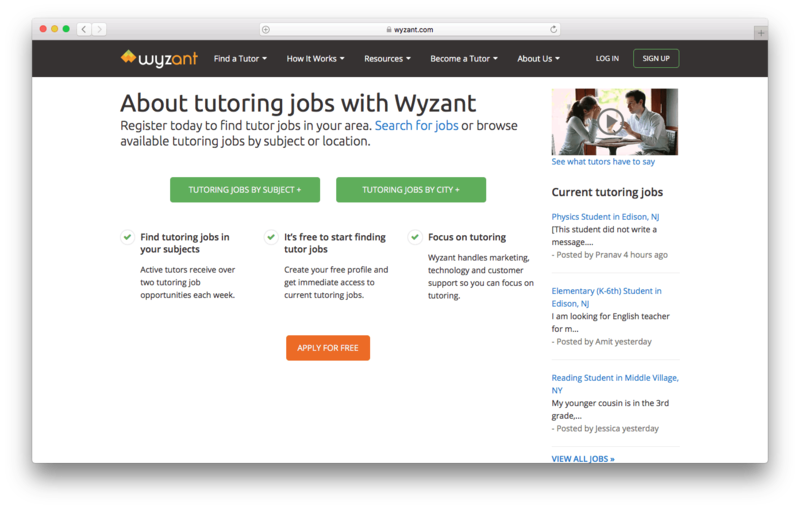 With Wyzant, you can earn up to $60 per hour depending on your level of expertise. But, it charges you 40% service fee for the first 20 hours of tutoring. Ever heard of Zoe Rodriquez? She is the founder of ZBody Fitness Inc.
Zoe started her career as a personal trainer. She has fitness programs that let people get in shape without going to expensive gyms. Gaining a huge success, Zoe earns up to $30,000 from online courses, coaching, and merchandise. So, if you’re into fitness, this might be a great online business idea. Domain selling is a promising online business idea. You can buy a domain at the cheapest price and put it on sale at a higher price. Depending on your situation, it’s possible to earn a lot. 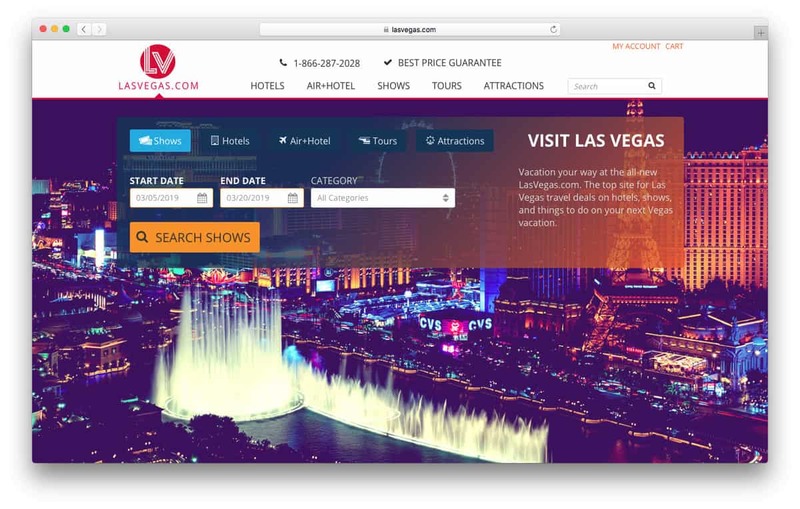 For example, lasvegas.com for $90 million dollars. This happens because a domain name is crucial for online businesses. Most businesses would pay a lot of money to get the perfect name for their online presence. You can either sell a domain yourself or join domain a marketplace like Sedo. The last on our list is Stock exchange. 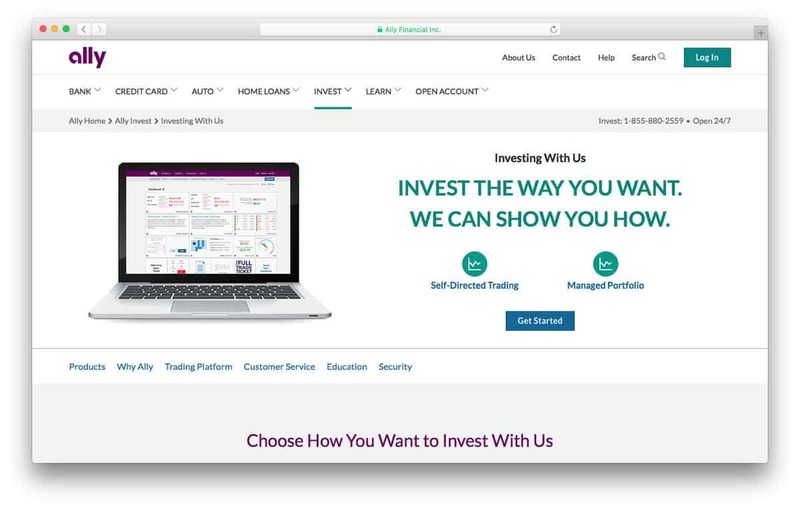 Do you want to make money by investing money? Stock exchange might be one of the best business ideas for you. But, it requires special skills and lots of time for research. You can start by getting abundant information from The Economist or any market analysis sites like Calculated Risk. This will help you understand the latest trends. After that, you can choose a trading site like Ally. Use all the resources to make the best investment. It’s the most important part to succeed. Don’t forget to keep an eye on the markets daily. Having great online business ideas is a crucial part of making money online. For some ideas, it takes more time and effort as well as requires special skills. Writing a blog offers you huge opportunities to make money online easily. You can write a paid review, selling ebooks and displaying ads on your site. Setting up an ecommerce website offers vast options for markets. You just need to make your own online store and start selling products. Knowing how Zoe Rodriguez does it perfectly, becoming a fitness instructor and gives online fitness course rewards you with health and money. Now, as you already get an idea from many ideas we have given, let’s start making money online.